I cannot claim the creation of these, they are all made by talented others. Don't change the file names as the people who named them also made them. 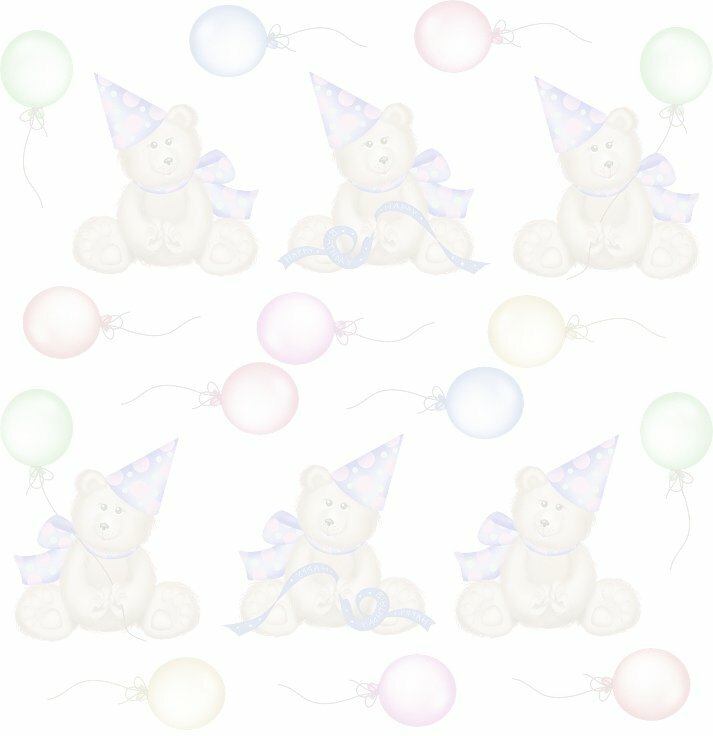 Each picture is a link to an animated tag for birthday, just click on the pic you like and it will take you to the url for it.